We make sure you're pumps meet the energy efficient standards to protect the integrity of your system. 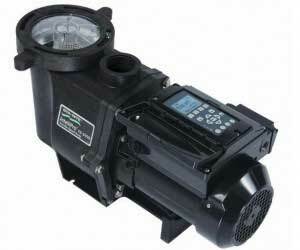 Save money and time by updating to an energy efficient pump. They are easy to use and have reduced noise.